It wasn’t that long ago when the word “super” applied to especially big servings of fast food. The idea seemed to be to power sales with mammoth portions, until an increasingly wellness-conscious consumer base sent demand for better-for-you options soaring and the industry took the high ground, trimming caloric content and boosting nutritional value to beef up sales. 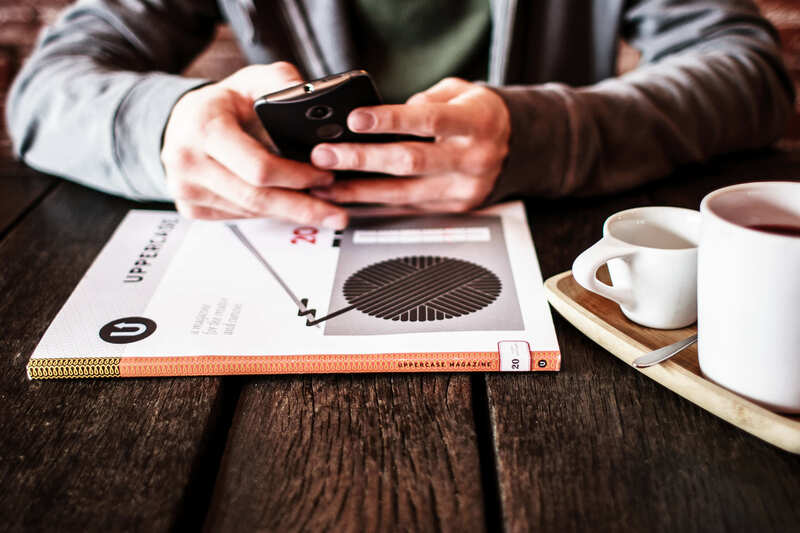 A feast of devices and digital marketing channels has created a feeding frenzy for marketers hungry to reach new customers and retain existing ones. 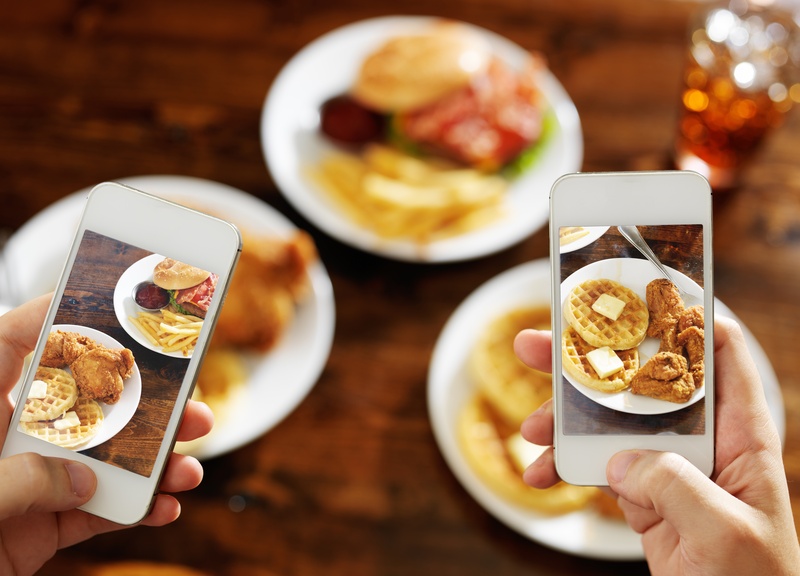 As we explored in “Marketing on the Menu,” digital marketing is a must-or-bust proposition for today’s restaurant operations. 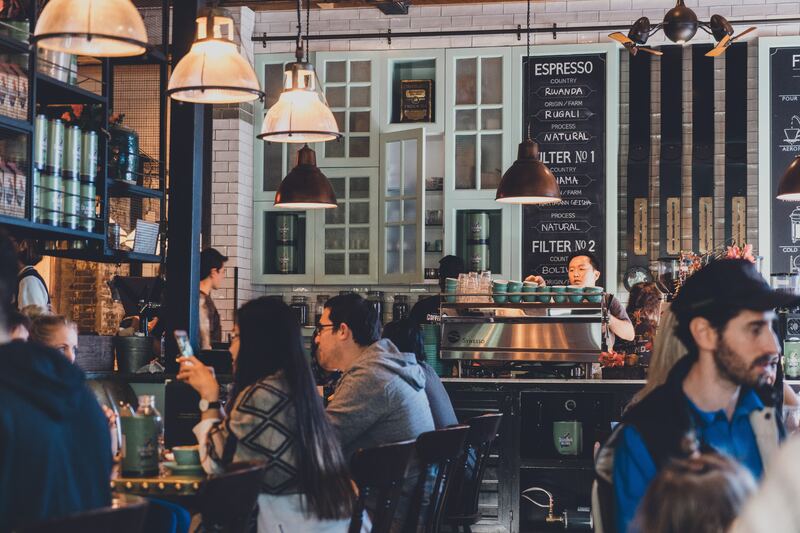 To keep pace with a digitally accelerating marketing environment filled with digitally savvy consumers, you need to capitalize on the foodservice trend of tapping into tech and get a handle on what it brings to the table. 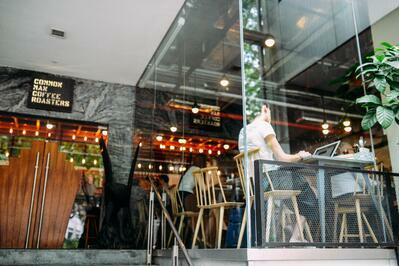 Before you can whet people’s appetite for your menu, you need to grab their attention—and that involves marketing. But with so many promotions circulating through today’s amazing array of marketing channels, from social (a huge smorgasbord in itself) and mobile to print and broadcast—it’s hard to keep pace with trends and zero in on what works best. 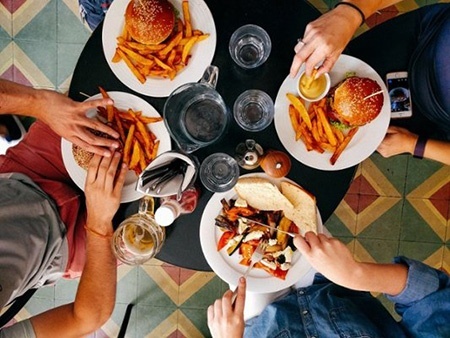 With the rise of social media and devices that keep us connected 24/7, the sumptuous smorgasbord of food promotions has blown up into a full-out feeding frenzy for operators and consumers. And with consumers becoming more and more accustomed to expect digitally disseminated deals across industries, it’s no wonder.